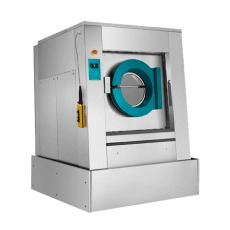 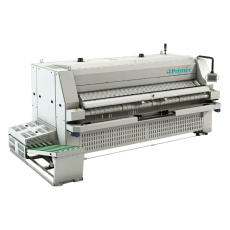 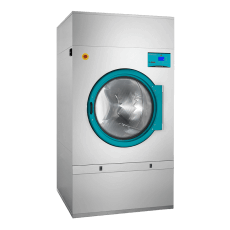 Industrial Laundry Equipment Inc: industrial washing machines from Primer, the LS range, includes models 39, 50, 67 & 133kg, all offer an incredibly high spin rate at 1100rpm. 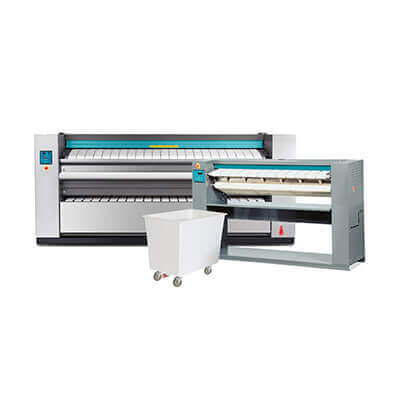 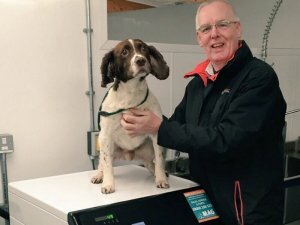 Not only this but these amazing machines are also easy to maintain with easy to access mechanical parts and screen control that allows you to check your history of technical menus, has failure self-diagnosis systems, alarms and more so you know when there’s a problem. 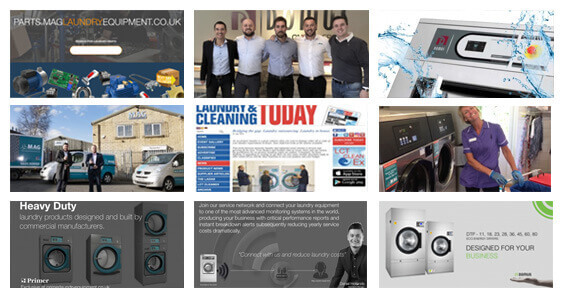 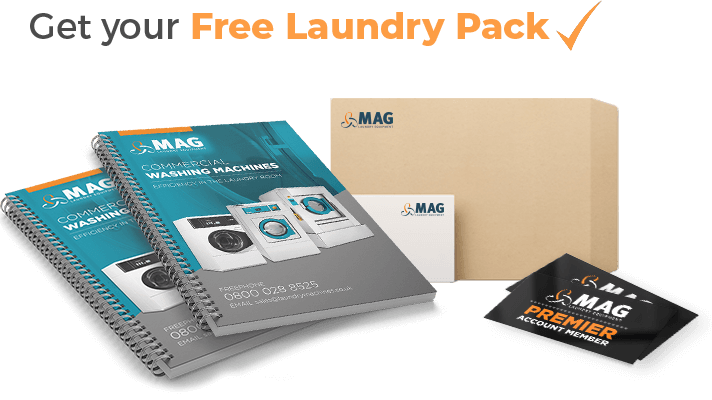 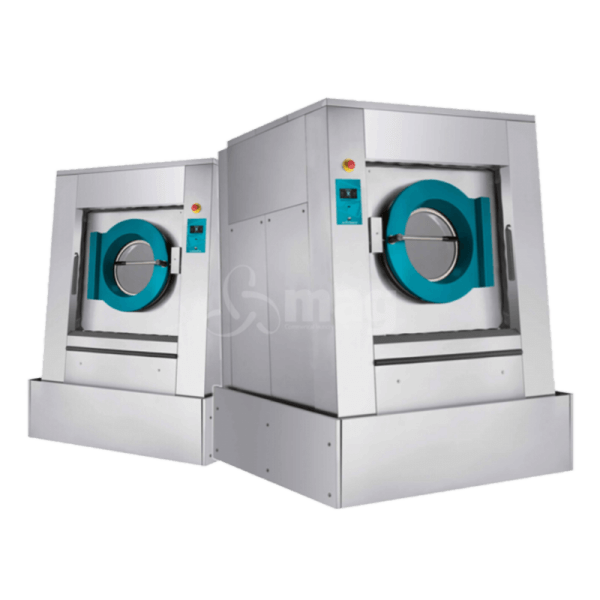 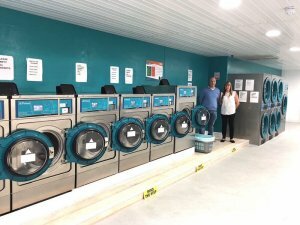 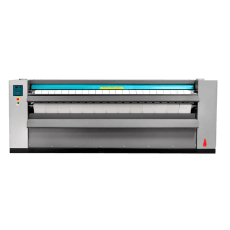 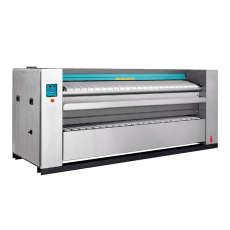 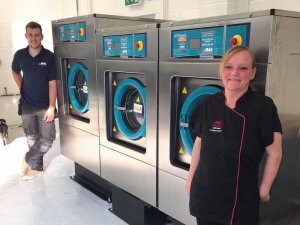 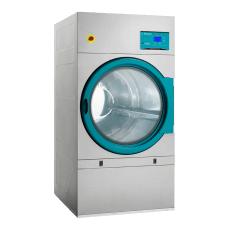 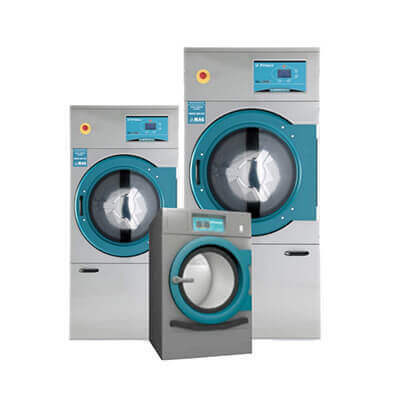 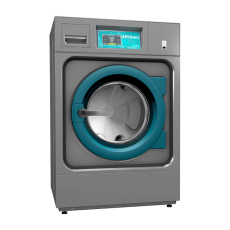 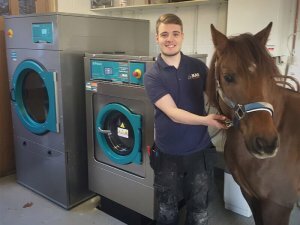 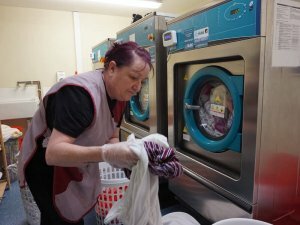 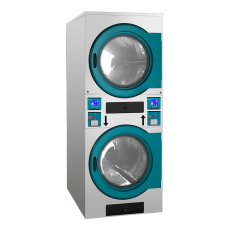 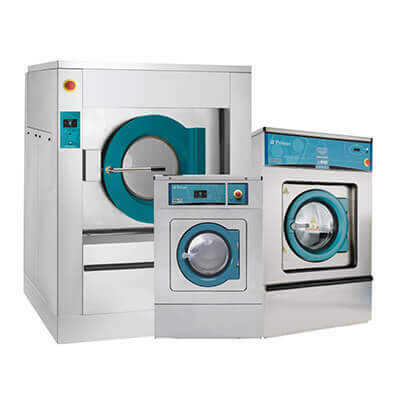 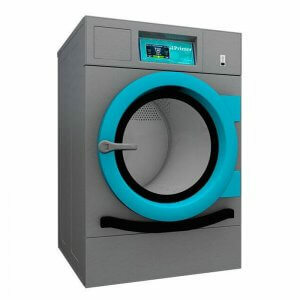 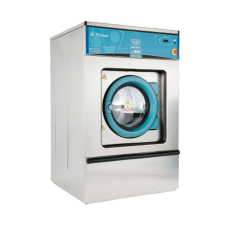 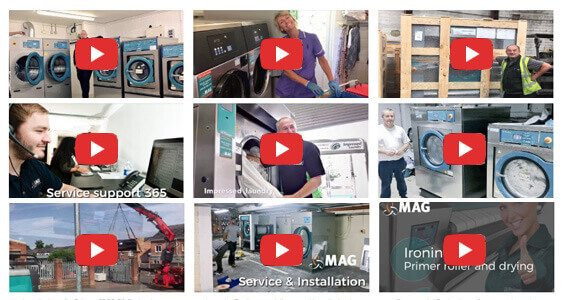 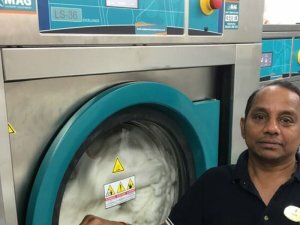 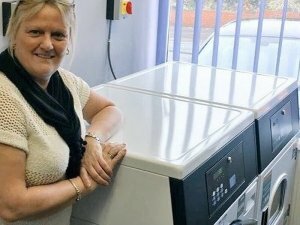 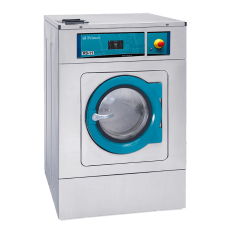 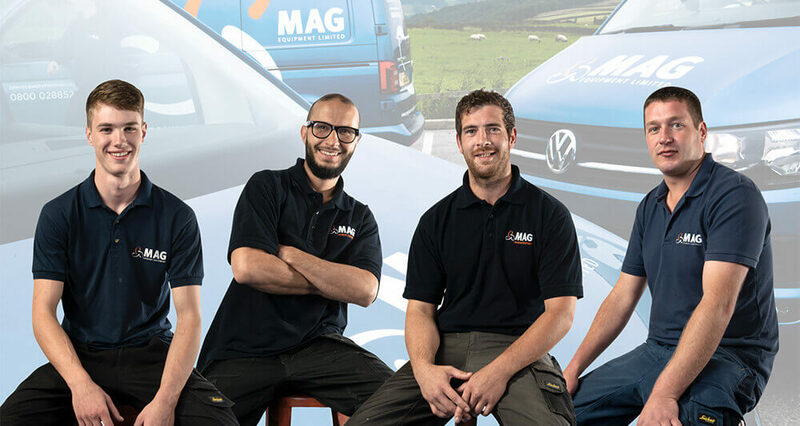 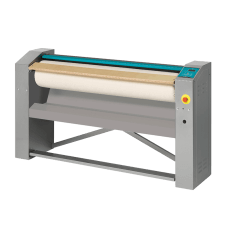 Add one of these hard-working LS commercial washing machines to your business and see firsthand the quality, and durability, of the unit immediately.